Home / Non-Fiction / Religion / Spirituality-General / YOU’RE A CHRISTIAN NOW WHAT? 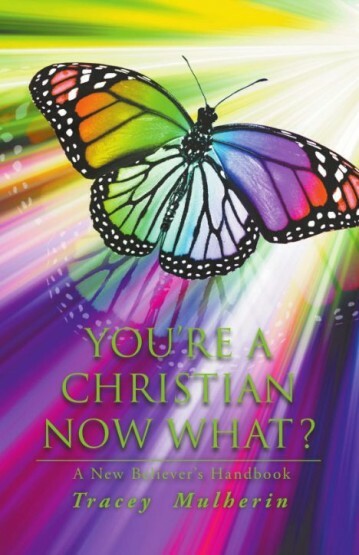 YOU’RE A CHRISTIAN NOW WHAT? • Get a good foundation as a Christian using the principles included. 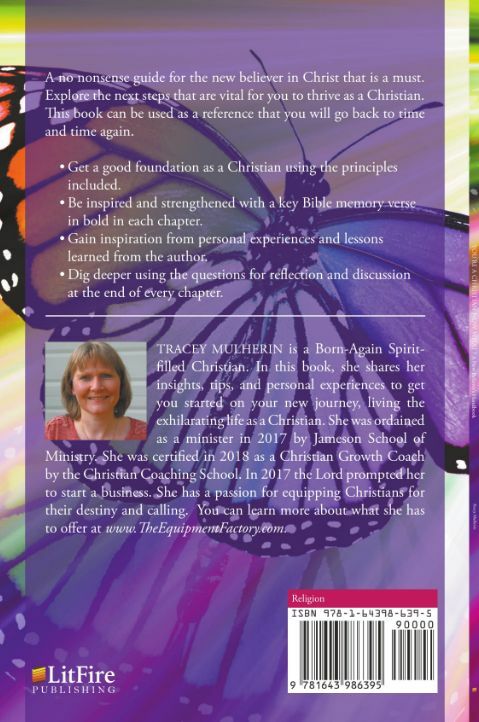 • Be inspired and strengthened with a key Bible memory verse in bold in each chapter. • Gain inspiration from personal experiences and lessons learned from the author. • Dig deeper using the questions for reflection and discussion at the end of every chapter.